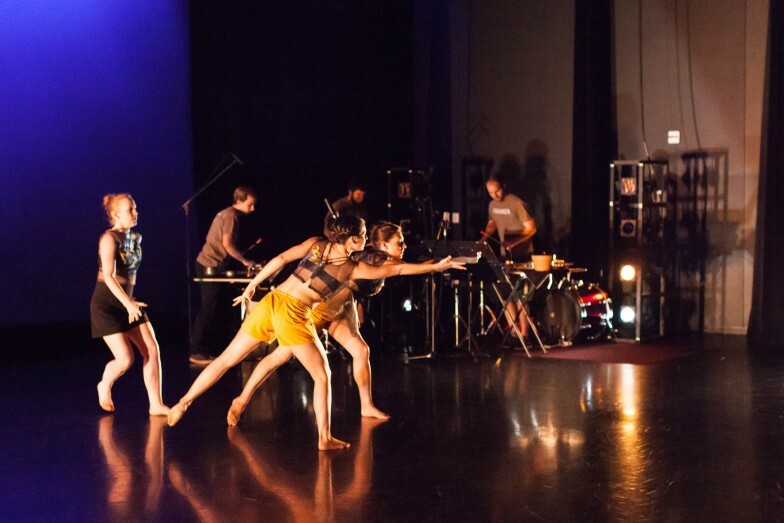 Frame Dance is committed to using new, original music in all its productions. Frame Dance has held an annual competition since 2011 to select pieces of music for its upcoming seasons. The contest is open to open to any composer who is a U.S. citizen or permanent resident. 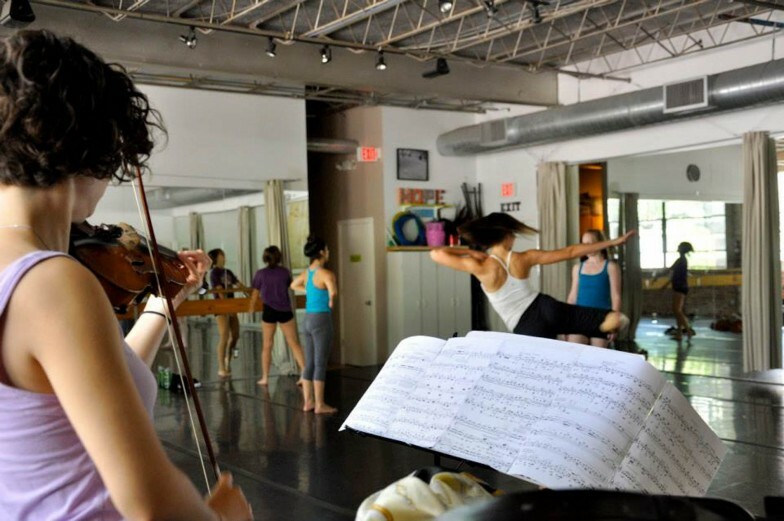 The competition offers outstanding, emerging composers a forum for their recognition as well as an opportunity to collaborate with the dance performance company. The winning composer’s music – a completed, unpublished piece, becomes the basis of a new original work at Frame Dance – film and/or live performance. This successful competition has attracted exciting new composers from the U.S. and across the world to collaborate with Frame Dance. 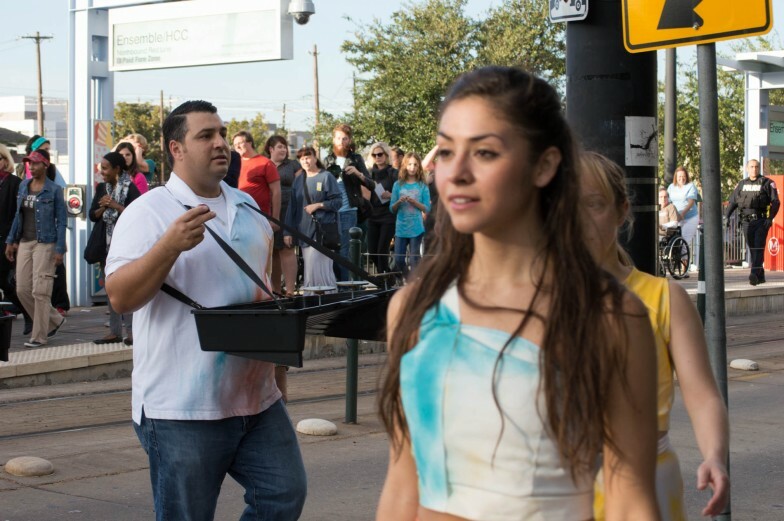 Houstonians are exposed to the work of new composers who, in turn, have their music fully produced and choreographed. Some of these collaborations have become particularly fruitful and have spurred even more work with Frame Dance and grants from funders like the Aaron Copland Fund for Music and the Charles and Joan Gross Family Foundation.